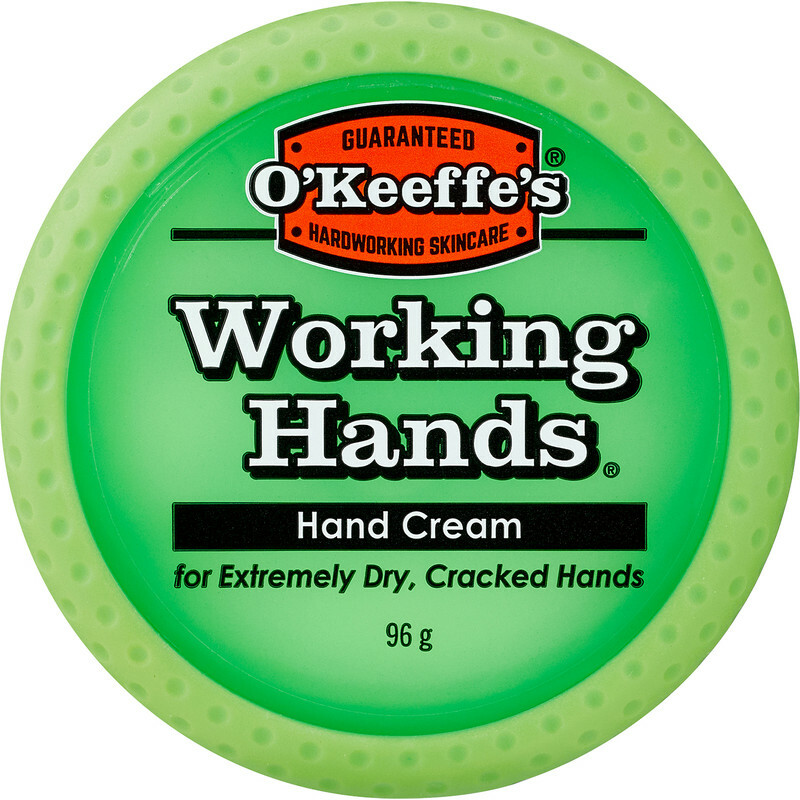 O'Keeffe's Working Hands Hand Cream 96g is rated 4.8 out of 5 by 52. Rated 5 out of 5 by Fingers Robb from Happy hands again :-) Bought this 5 days ago as i saw it on tv fror Boots . I Had to get something as i was in agony and hands bleeding when i picked up a box of only 10kg. Dry skin on fingers , i was concerned . Any how . after using this for 2 days fingers are not bleeding and after 5 days nearly back to normal. (NO PAIN now) . Great stuff . Rated 5 out of 5 by Shaun000999 from Best ever on the market Purchased this for the wife, hands always cut and cracked from having to keep washing at work. Took 4 days of using cream and hands back to normal and not had cut or crack on them since. 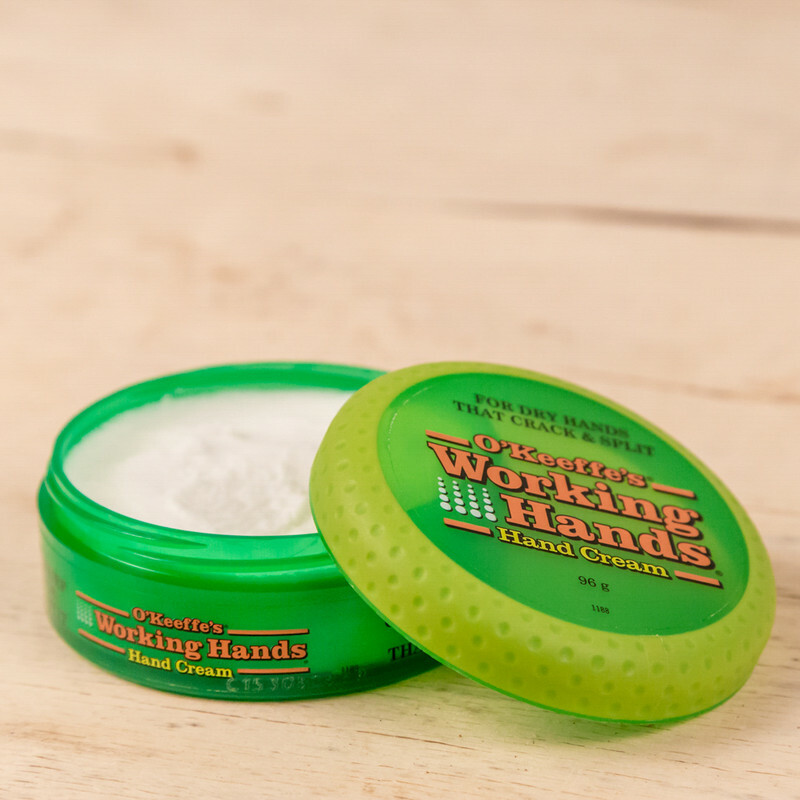 Rated 5 out of 5 by Bob Bennet from Hand repair cream I bought a tub on recommendation, as a good repair cream for hands with small cuts and rough skin. 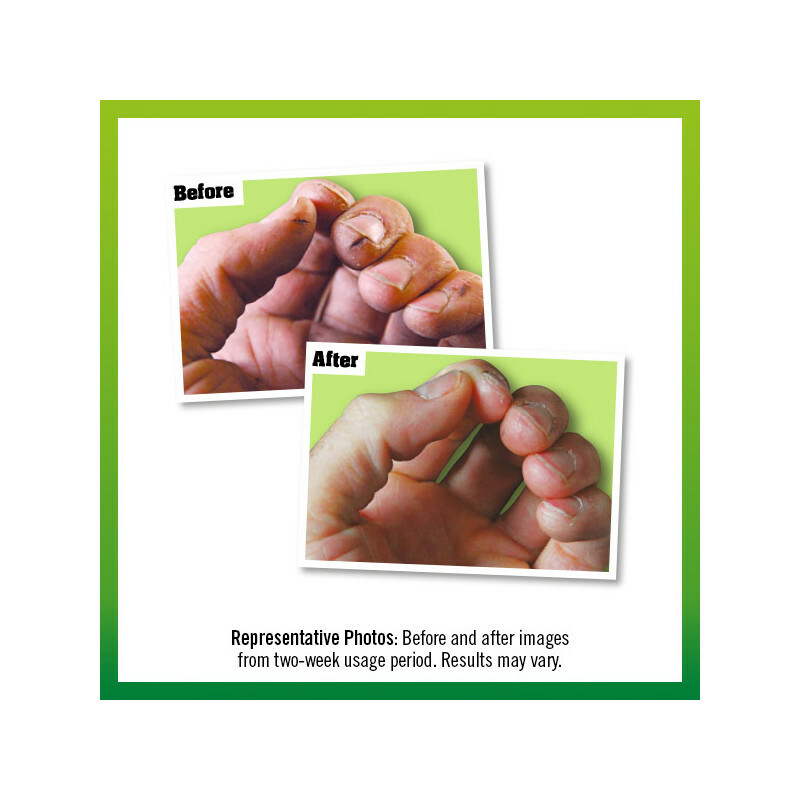 By using a miniscule amount, diligently rubbed into the affected spots, it has worked a treat! Don't buy the big tub just for yourself as it lasts for ages! Rated 4 out of 5 by SteveB from Seems ok Brought this to help with thumbs that split, seems to be OK but I do put another hand cream on top of it.